​Members are involved primarily for the love of the dance with the goal of improving their technique to create a unified performing group able to share the enjoyment of Irish step with the community. The organization is almost exclusively funded by annual membership dues and does not charge for community performances. In celebration of its 20th Anniversary (founded in 1998), Celtic Motion is holding, and self-funding, a special performance in November 2018. Donations will help with everything from venue rental to photography to costumes to snacks for the dancers backstage. 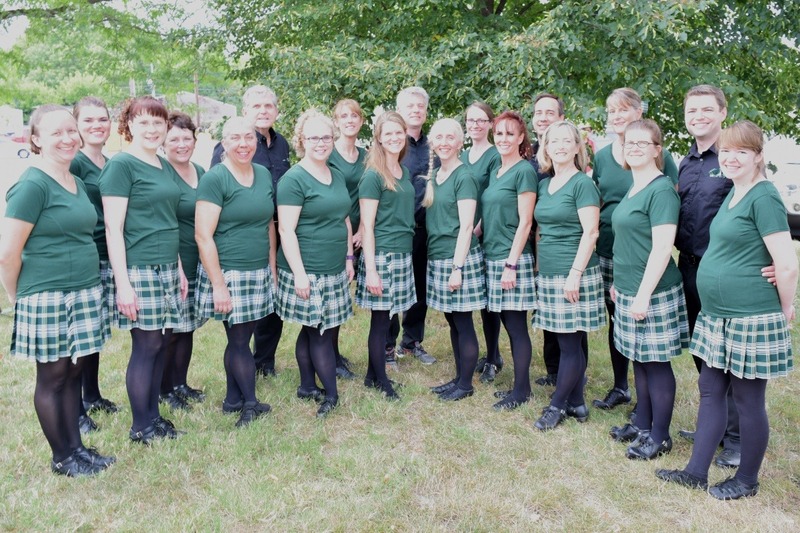 For more information about Celtic Motion, please visit http://www.celticmotion.org and https://www.facebook.com/CelticMotion .